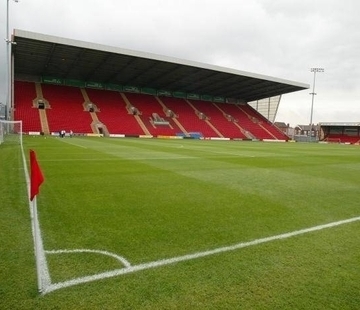 Crewe Alexandra have played at Gresty Road since 1906. In the 1990’s, the stadium was rebuilt, making all four stands all-seater. 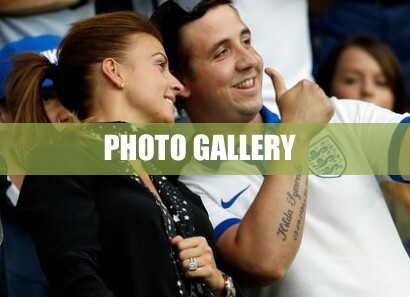 The club is also recognised as having some of the best facilities in the league for supporters with disabilities. The Stadium held an international friendly, Northern Ireland v Qatar, in May 2015. The Main Stand is a single tier cantilever, and was built in 1999. The other stands are all covered, single tiered, and all-seater but are significantly smaller than the Main Stand. There are no dugouts at Gresty Road, with teams being allocated a section of seating in the Main Stand instead. 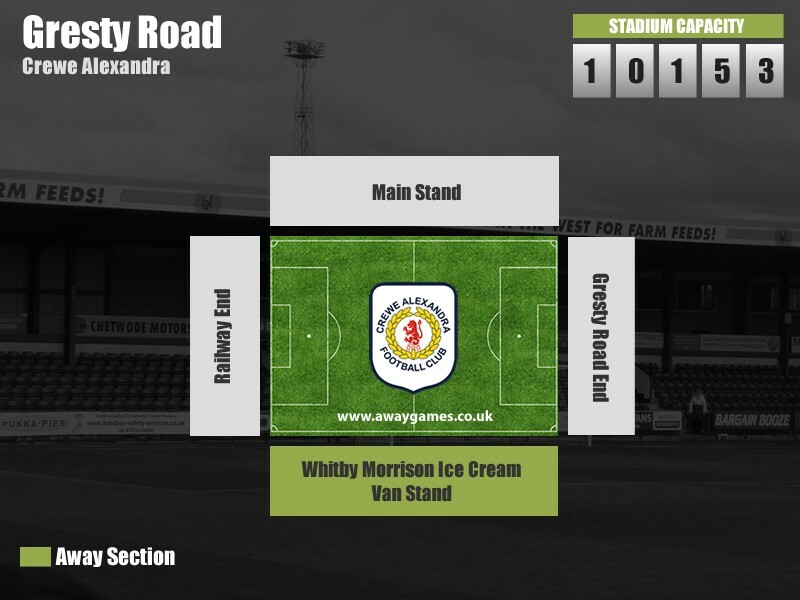 Away fans visiting Gresty Road are located in the Whitby Morrison Ice Cream Van Stand, with a typical allocation of around 1,700. There is a reasonably large pay and display car park at the stadium, and also an industrial estate nearby. We’ve compiled a list of car parks, below, near to Gresty Road for hassle free parking while you’re at the match. Alexandra Stadium Car Park CW2 6EB £3.50 0.1km A large spacious car park with spaces readily available. 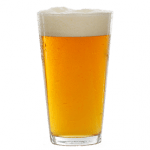 Weston Road Industrial Estate CW1 6XZ Free 1.2km An industrial estate on Weston Road is signposted “Away Supporters On Street Parking” and this is about a 15 minute walk to the stadium. 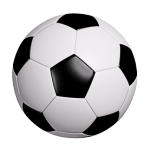 Gresty Road is just a 5 minute walk from Crewe Railway Station, which is served by trains across the country including Manchester, Liverpool, Chester, Birmingham and London to name a few. Turn left when you exit the station and walk along Nantwich Road, taking a swift left onto Gresty Road, where you will see the stadium on your left. 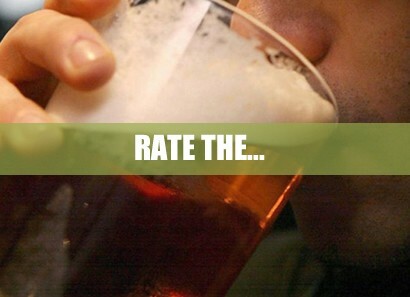 There are a number of away friendly pubs near Gresty Road, all of which cater to different needs. Please note, however, that some bars require club colours to be covered and some do not allow children. There is actually a bar on site within The Alexandra Suite, which is situated next to the away ticket office as part of the Whitby Morrison Ice Cream Van Stand. Well behaved fans are welcome here and it shows all live Sky Sports games from 12.30pm. 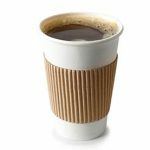 It also has very competitive drinks prices. Below we’ve included a map below with a number of away pubs highlighted for you. Crewe offers a variety of overnight accommodation to suit all budgets. 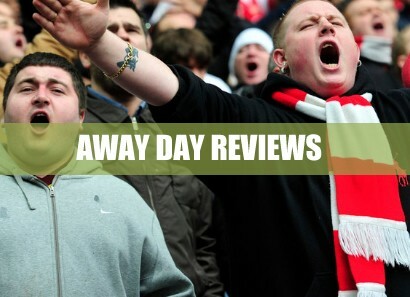 See what other away fans think of Crewe Alexandra’s Gresty Road in our ‘Away Day Reviews’. 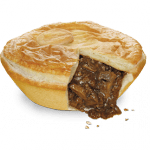 See how Crewe Alexandra perform in our away day rankings, where away fans rate the pie, pint, cuppa and away day overall.